Arsenal legend Ray Parlour believes Danny Welbeck could be a bargain for rival Premier League clubs with the Gunners deemed to have placed £15m price tag on his head. The England international has been with the Gunners over the past four seasons but has not quite cemented a regular role owing to fitness regular injury concerns. 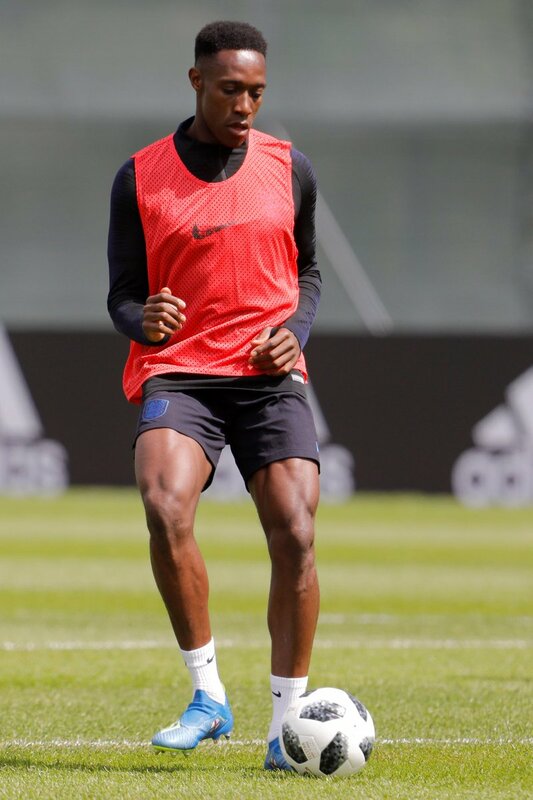 Welbeck is presently on an extended break after featuring for England during the recent World Cup in Russia but the outcome over his future could be known in the next few weeks.Aside from Welbeck, the likes of Carl Jenkinson and Joel Campbell have been associated with probable exits after failing to make their mark over the years. Both Jenkinson and Campbell had rather underwhelming spells with Birmingham City and Real Betis last term but they could now be headed through the exit door with their contracts expiring next summer. Talking about outcasts, Lucas Perez has been one who has received a lifeline under Emery after impressing during the opening phase of pre-season. Emery had tried to recruit the Spaniard during his time at Paris Saint-Germain and he has now offered a second chance to the 29-year-old to build his reputation with the north London giants.